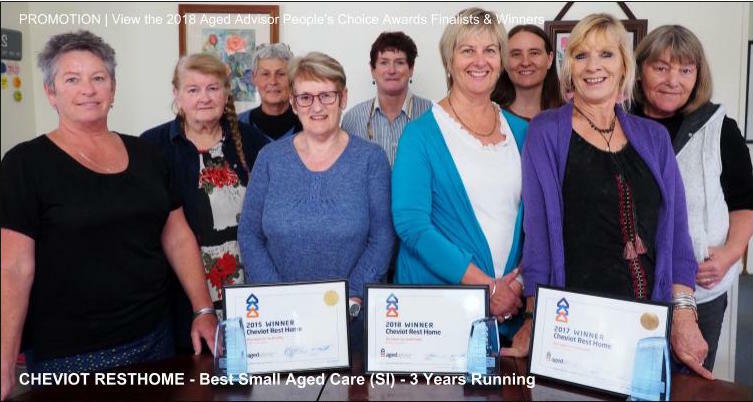 # 119 of 669 Aged Cares in New Zealand. 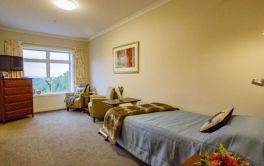 This facility is owned by Golden Age Rest Home Limited. 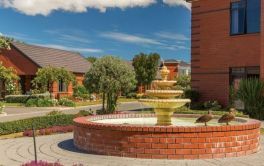 The Golden Age website states that Golden Age Rest Home, in Papanui, Christchurch is a "lovely ultra-modern building with 52 comfortable bedrooms, several spacious lounges and several outdoor courtyards with lawns and gardens to enjoy". It also says that a manager and Registered Nurse is on call 24 hours a day and that the staff of 25 include on-call Doctors, RN, Physios, an Activities Co-ordinator, Home Assistants, Cooks, Cleaners and Gardener, plus Hairdressers (in-house salon), Podiatrists and Beauty Therapists make regular visits. Their Cooks are "renowned for the tasty nourishing meals and will gladly cater for individual requirements, including diabetics". 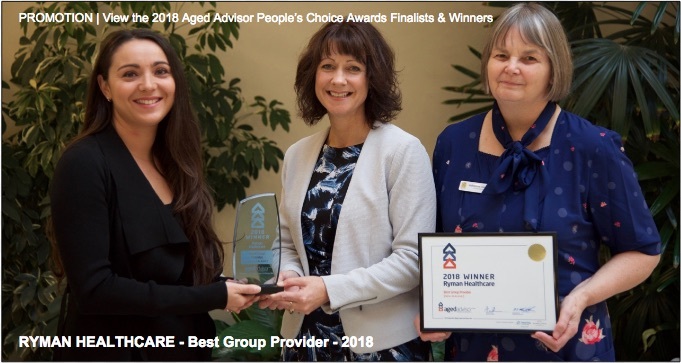 "At the Golden Age resthome, there is a friendly relaxed atmosphere with the caring staff and residents enjoying a happy rapport." The site continues to say "Little extra touches like the daily pre-dinner sherry and the frequent home baked treats, which the cook provides, all contribute to a most pleasant environment, offering companionship and privacy as required." It concludes by saying "A very pleasant place to live. Where the little touches make it such a special place." × Have you visited this facility? Help others who are looking for a place by posting a review on Golden Age Resthome or review a different facility now. Nice place with ensuite and pleasant decor in the rooms. Can be very rigid with rules. Not fond of the fish bites at main meal. Could the doctor visit later than 8am each week? My Brother in law has enduring power of attorney for our mother in law, Golden Healthcare will not communicate anything to do with my partners mother to her due to supposed privacy laws. We live out of town so have no way of knowing what happens between visits. The latest a doll for Doll Therapy was removed and they will not tell us why. Its the only dementia unit I know with no residents owning dolls. They are all safe and mindlessly staring out into space with no stimulation. Children of a resident are all entitled to be involved in their care. They hide behind so called privacy laws to stop answering questions regarding concerns re a resident. No one should be able to remove items from residents and give them to third parties. 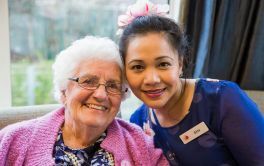 Lovely staff and residents. Nice activities. Well appointed and close to family.